With the amount of data available today, cities are constantly innovating, finding new ways to apply insights in ways that benefit citizens. This is no small task, as new technologies are constantly reshaping what’s possible when it comes to using and making sense of data. Data creates opportunities. Cities are rife with challenges that not only impact their own residents but society at large. IoT, artificial intelligence and machine learning technologies are now poised to address some of the most pressing social challenges, like homelessness, transportation and public safety. 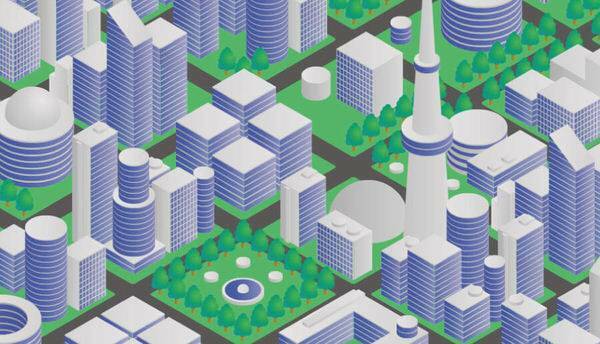 See also: Is location intelligence the key to citizen-centric smart cities? As cities find new ways to analyze data and extract insights that help solve some of their most immediate challenges, they’re also creating promising assets for tackling issues beyond their borders. Whether it’s Copenhagen’s increase in smart technologies to reduce emissions or New York’s efforts to modernize its subway and ferry systems, cities and the organizations that work with them are tackling issues that have implications on citizens around the world. Cities are the source of 80% of our global gross domestic product, 70% of emissions, and consume 66% of our energy. Urban populations are expected to nearly double by the middle of the century, according to the United Nations. This makes cities critical in addressing today’s global economic, social, and environmental challenges. Cities have their own priorities and are able to explore solving their own challenges with smart technologies. When cities are empowered use such technology to solve local issues, and subsequently share their successes with other cities, we will have the capacity to address global challenges collectively. As we saw in 2006, with cities signing up for the Kyoto Protocol, and more recently, with cities supporting Paris Accord carbon reduction targets, local governments can act within their own districts but impact the world. City officials have connections to their constituents, local businesses, and organizations. When local officials are successful at addressing local needs, they are strongly supported, and even adored, by their citizens. This aligns interests between the community and its elected officials, and puts those local politicians in powerful positions; officials then have the ability to directly influence change. Cities are responsible for their residents and need to use all available tools and technologies to better the lives of their residents. Mayor Ed Lee of San Francisco understood that homelessness in his city needed to be addressed in a substantial way, so he launched the Navigation Center to offer shelter to those without a home. The initiative includes a “joint database in which all the departments and organizations involved with it pool shelter guest information, giving case managers real-time access to integrated data.” By sharing data across multiple organizations, the city can now respond quickly to help city residents in need. Similarly, the smaller City of Moreno Valley, Calif. responded to citizens’ concern with crime in local parks. After the city implemented a state-of-the-art public safety system, citizens reported that they felt safe again, and are returning to the parks for barbecues and family gatherings. As cities tackle a diverse set of issues, from energy efficiency to traffic blocks to homelessness, it’s critical that solutions and insights don’t stay in a bubble. Sharing both with other municipalities working on similar challenges will only improve the standard of living around the world. In recent years, cities have deployed a number of technologies to become smarter and to run more efficiently. Using sensors built into streetlights, for example, Barcelona is able to keep an eye on the amount of rainfall in a given area to ensure the sprinkler systems only run when needed. In Copenhagen, the driverless metro trains will soon respond to demand in real time thanks to IoT sensors in stations that analyze demand data for various rail services, helping the city to improve service while saving on energy and operational costs. 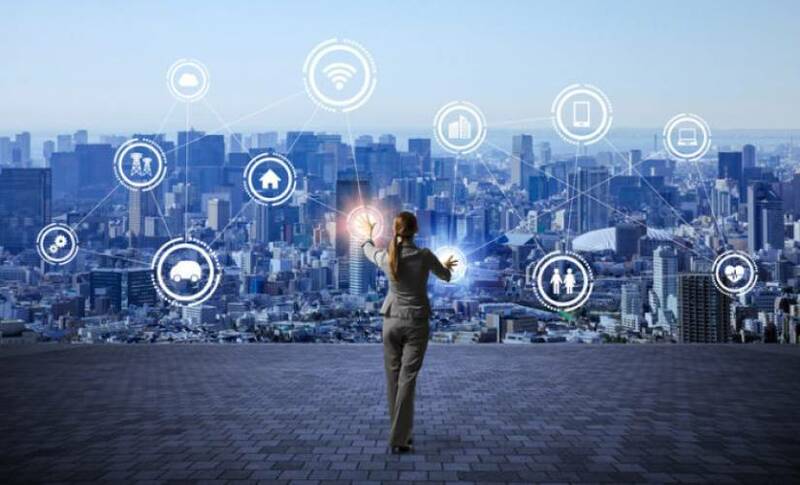 These types of technologies are only some of the innovative solutions being adopted by smart cities today, enabling the gathering of an enormous amount of information. One of the most under-used sources of data available to cities today is video. Thanks to innovations in video analytics, this already abundant source of data can often be used to do everything, from analyzing traffic situations to automatically alerting the police and firefighters when there are public safety incidents that need attention. There is no shortage of data available to decision makers, but one of the challenges is actually determining how to filter through all the available data and use it in the most beneficial way. The more data shared across internal agencies and organizations, as well as with local businesses and non profits, the more room there will be for innovation to take place, and the more effective cities can be with the resources they have. Cities must learn from each other to avoid making similar mistakes that could hinder progress, and to effectively create the future they seek. In 2016, Columbus, Ohio was granted significant funding by the government after winning the Smart City Challenge, a contest held by the U.S. Department of Transportation to improve transportation systems states. Ohio has since become a case study for other regions interested in improving their mobility systems and instituting sustainable transportation. Smart cities can also help other cities that have not added significant IoT capabilities. Cities that are still learning how to adapt to emerging technologies will benefit from the best practices of cities that have already implemented them. This will allow a greater number of communities to work toward solving challenges that can have positive implications for society as a whole. Smart cities are learning how to become “smarter” every day. Working together, they are now poised to solve some of society’s greatest challenges. The more cities we have working toward the greater good, the more resilient and prosperous our increasingly global civilization will be as a whole.